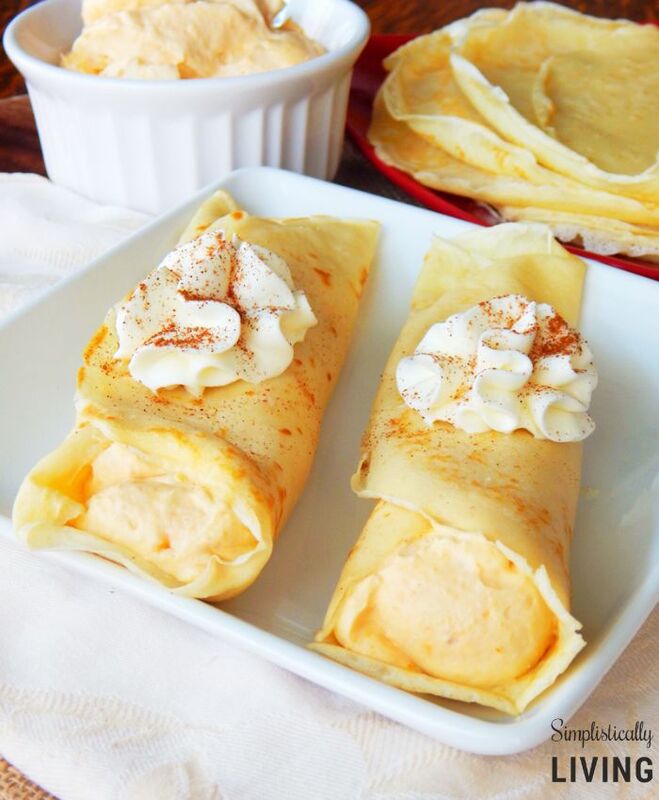 I am obsessed with these Homemade Pumpkin Crepes because they are just the best of what Fall is all about! I am a sucker for Pumpkin flavored food and I am also a sucker for crepes. So it totally makes sense that this has become a favorite recipe in our home. 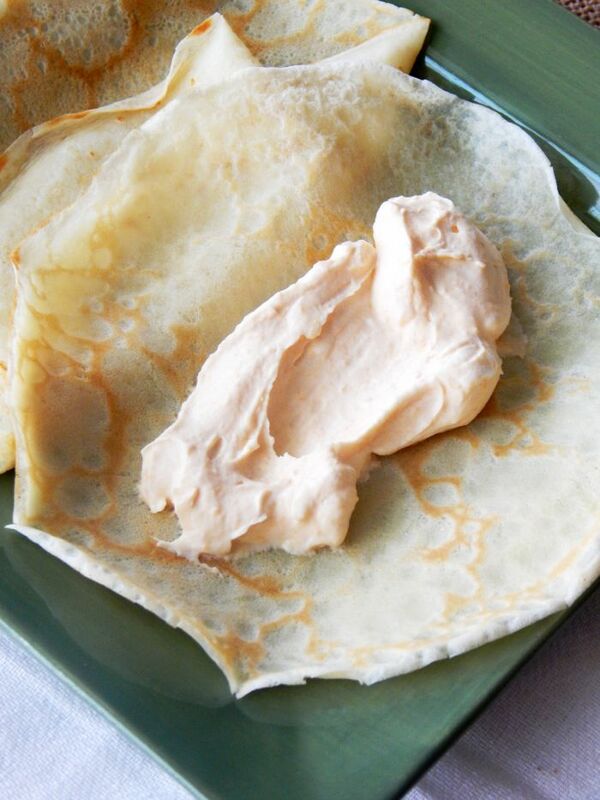 When you first think of the word “crepe” you might instantly think of breakfast. But the beauty of pumpkin crepes is that they can be enjoyed any time of the day which means breakfast can now become dinner! Plus, the upside is that your house is going to smell amazing and so much like Fall! Sure hope you will give these a try. In a large bowl mix all wet ingredients first then add in the flour. Mix well. Note: mixture will be runny. Heat a small skillet to medium heat and then spray in with oil so that the crepe won’t stick. Add about ¼ Cup of crepe mixture into the hot skillet and pick it up and swirl it into the size of the bottom of the pan. Cook for about 30 seconds to a minute and then flip on the other side and repeat. Note: it should be just a tiny bit brown on some spots for it to be done. Cook remainder of the crepe batter and then set aside. 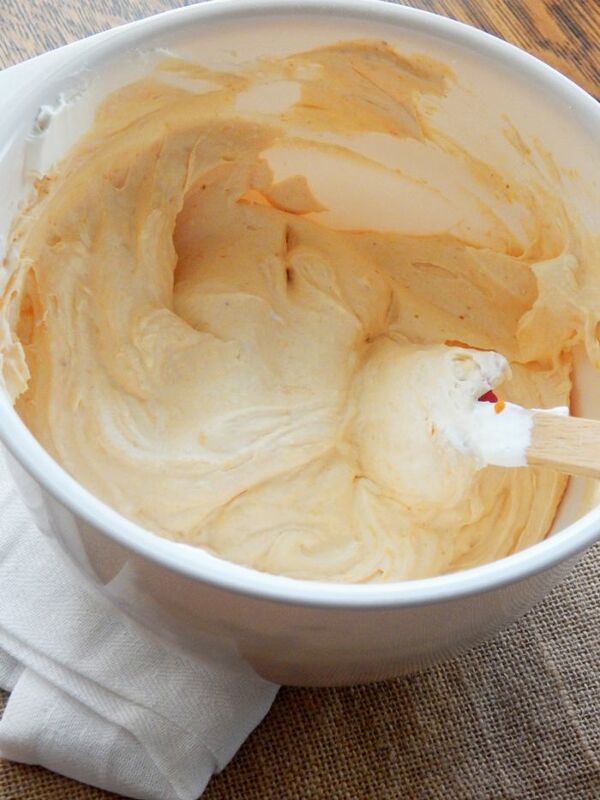 To make the pumpkin filling whip the softened cream cheese in a large bowl. Set aside. Whip the cold 2 Cups of heavy whipping cream with the ½ Cup powdered sugar until stiff peaks form. Add whipped cream into cream cheese bowl and blend until mixed. At this point I like to reserve some of this mixture for piping some on top of the crepes, then sprinkling with the cinnamon. But, you could just use the remainder after you put the canned pumpkin in. I just like the look of the white. Add filling to the crepe by lining the middle of the crepe and then roll it up. Pipe some filling on top and then sprinkle with some pumpkin spice. 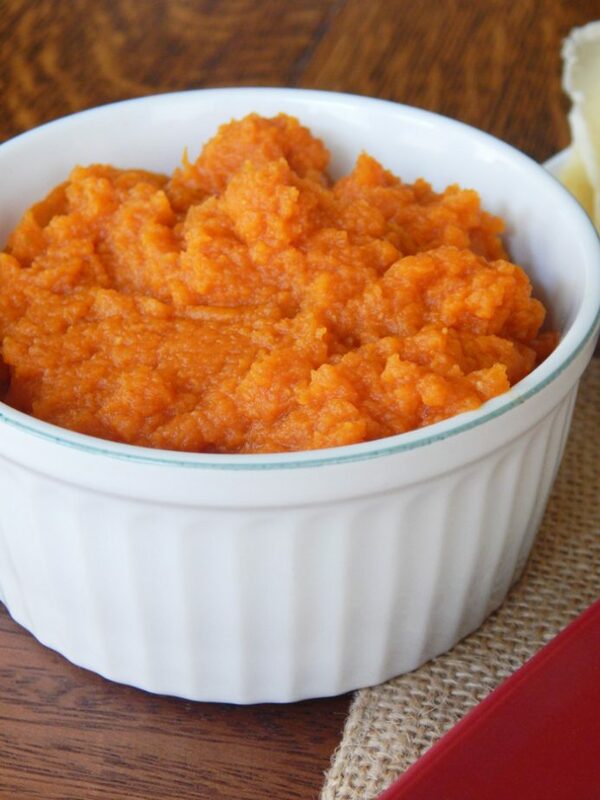 Looking for another tasty Pumpkin recipe? 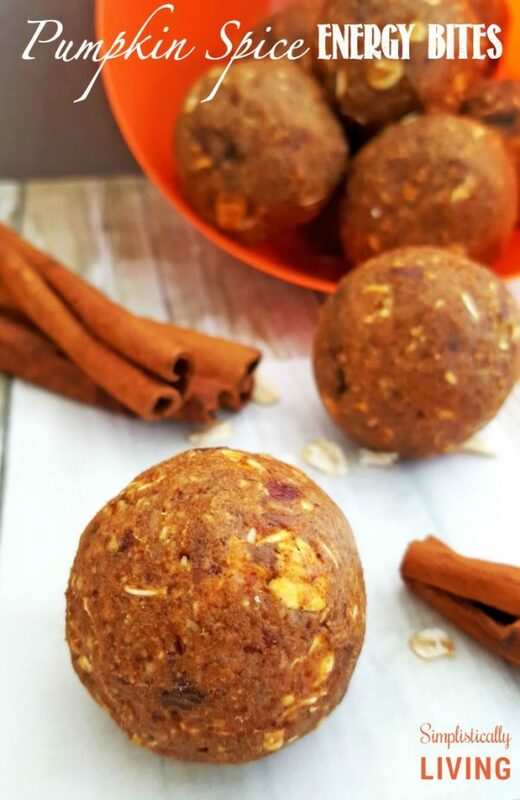 Check out these Homemade Pumpkin Spice Energy Bites! 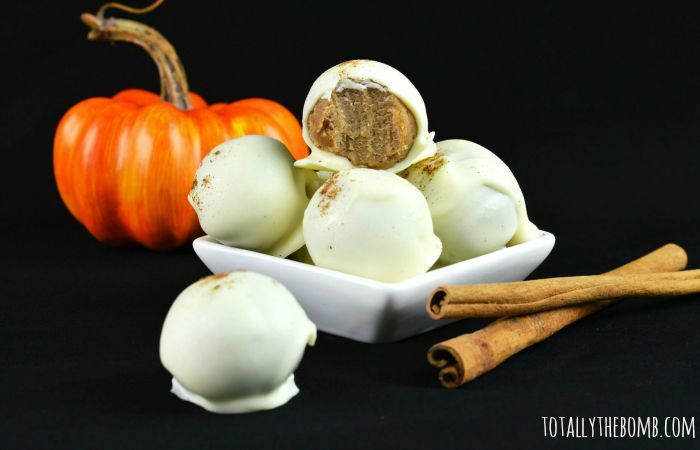 These Pumpkin Spice Cake Balls are amazing too and they are covered in CHOCOLATE!! 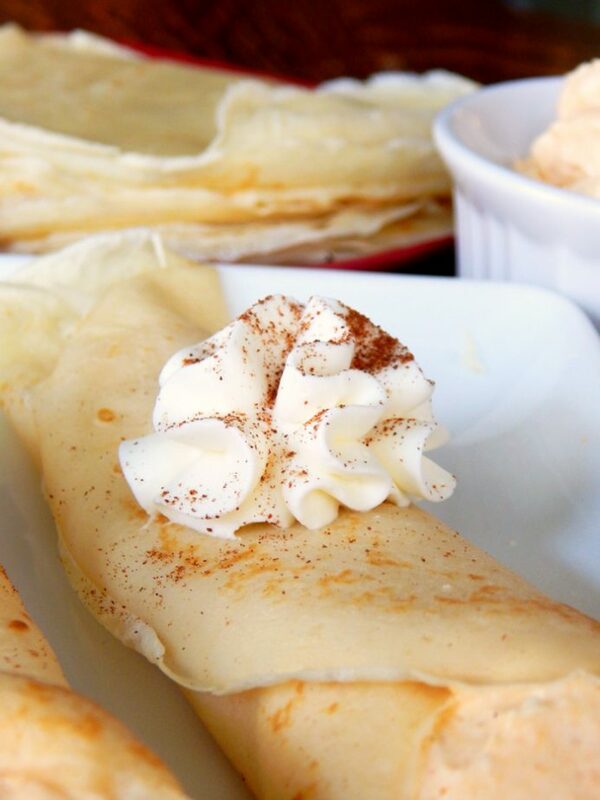 These crepes looks so yummy. Thanks for the recipe. Hi, I am unable to get the thicker consistency of the pumpkin filling, instead of canned pumpkin I am using boiled squashed pumpkin. Can't figure what might have gone wrong...! Can you please suggest? You need to boiled you fresh pumpkin until almost dry. Got to get the water out of it. Then you can add recipe liquids and bring it back to the consistency of what you see in the cans. Yum! I made the filling to go with my usual tried and true crepe recipe. I neglected to read through the directions before plowing ahead, so my heavy cream didn't get pre-whipped. But the filling is delicious! Maybe too delicious! I found that I couldn't fill the crepes when they were hot, the filling just melted. I'm considering using the filling on it's own as a sort of mousse dessert and my usual cheese filling for the crepes. I had hoped to make this and freeze, so we'll see how it all turns out. Thanks for the recipe! 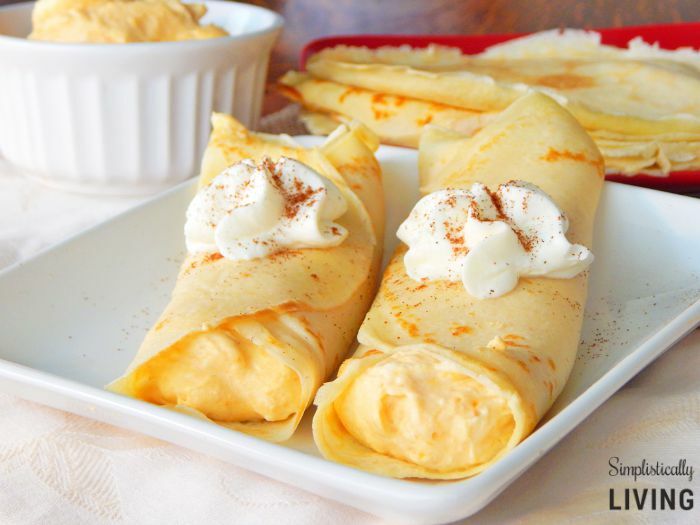 For the Pumpkin Crepes, do you use just canned pumpkin, or canned pumpkin pie filling? Thanks. This looks delcious! Thanks for linking up with What's Cookin' Wednesday! Oh, my yummy! I MUST make these! Thanks for sharing! Looks so yummy! We love crepes here! Pinned and scheduled to share on Facebook! Found you on What's Cookin Wednesdays! Would you happen to know if you make these completely could you freeze them? Leah I am not entirely sure since I've never tried. However, I don't think they would turn out as well as they would fresh but you could certainly try. If you do, I'd love to hear how they went! Thanks for this recipe! I tried it tonight and the only thing I was disappointed in was that the crepes were soggy. I'm not a crepe connoisseur so maybe that's how they are suppose to be but I figured it was worth asking what the texture of these should be like? Thanks again! The consistency of the crepes should be basically of a very thin pancake so they shouldn't be soggy. Hope that helps! I was wondering if the crepes could be made the night before? Then the filling made in the morning. They can be stored up to about a week when cooking use a sheet of parchment paper or wax paper between them. 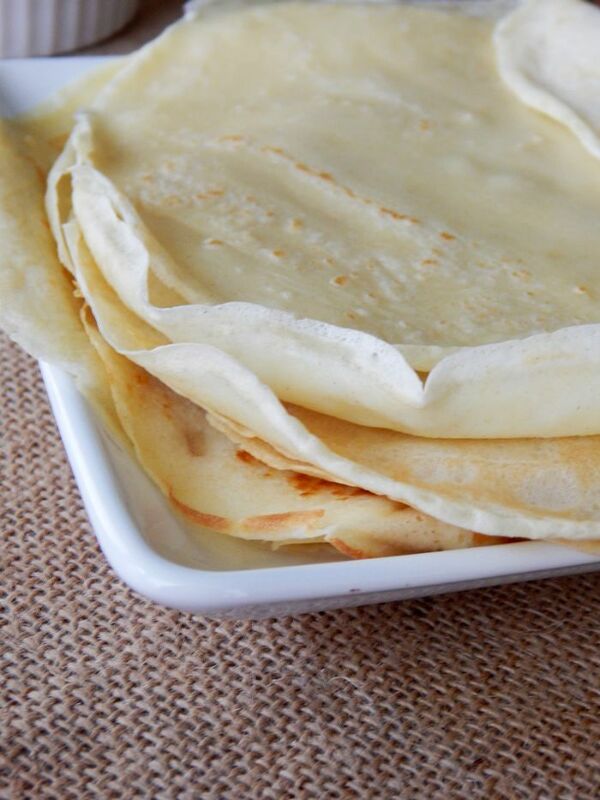 Crepes are super versatile so if you make a batch you can use different fillings to make great meals. I may have missed it... But how many servings does this make. I have 4 boys. Curious if I should double or triple it. Thanks! Hi Tawnee, I didn't put the exact servings simply because it all depends on how much batter you use for each crepe, etc. I have a family of 4 and I am able to feed them all with 1 batch. Hope that helps! Hi Holly! So glad you stopped by. The pumpkin spice balls recipe isn't my actual recipe but I looked at it, and it looks like it doesn't use any pumpkin but sure tastes like it does. Hope that clarifies that! i love love love pumpkin and cant wait to try this recepie. Love the recipe and anxious to try it. thought you might like the crepe maker from Velata. Didn't know if you ever seen it but is such an easy device to use and makes an oil free crepe in 45 secs. if you need more info you can email me. You can use any crepe mix recipe but velata has a mix that is also very tasty and mixes up withjust eggs and water. You can look at my web site if you would like. I am definitely using you pumpkin crepe recipe as soon as I get the ingredients it calls for. Have a great day and I will check your site. .